At approximately 11:00 AM today, a fire was reported on the grounds of Park Avenue Elementary School, destroying the school’s playground equipment. Des Moines police and fire departments both responded immediately and the fire, which appeared to have been intentionally set, was quickly put out. While the school’s playground equipment will need to be replaced, thankfully school was not in session today and we are not aware of any injuries due to the fire. The school and school district are working with the police and fire departments to determine the cause. The estimated damage is between $50-100,000. The district plans to replace the playground equipment. 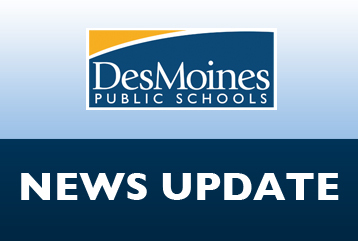 DMPS students are currently on Spring Break and will return to school on Monday, March 24.